Chesapeake United’s First Start Program will need coaches for the fall 2018 season! school players or students who are interested in community service hours. Parent Coach? Your player is FREE! If you are interested in working with our youngest players to have fun and teach basic skills in soccer and social environments, you may be perfect for First Start! You do not need to have any professional coaching experiences or licenses – just patience and energy! The First Start program practices once a week for 45 minutes to an hour and plays one game on Saturday morning at 10:00 or 11:00am for 8 weeks. Nope! Chesapeake United will provide every coach with a coaching shirt and the equipment necessary to run practices and games. No. 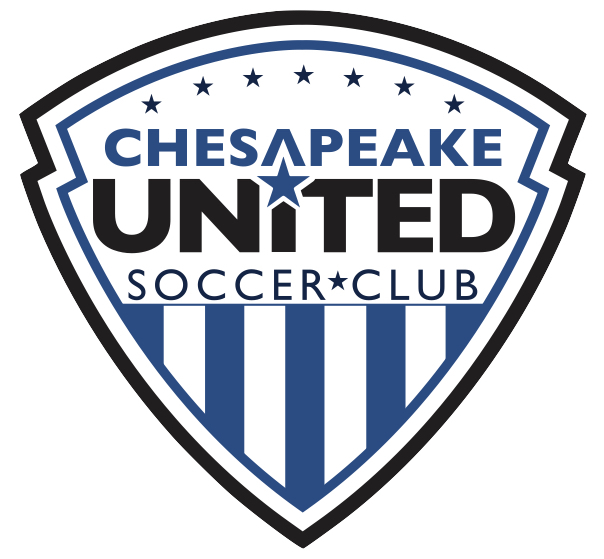 All communication will come from Chesapeake United – including weather cancellations. If for any reason you are unable to attend practice on a certain day, just let us know and we will get it covered. If you are interested in this opportunity, please contact Kristin at KC@ChesapeakeUnited.org.